TDSi has announced that it will be sponsoring the Tavcom Training Theatre at IFSEC International 2017, as well as presenting each day at the event, which runs from 20th – 22nd June at ExCeL London. 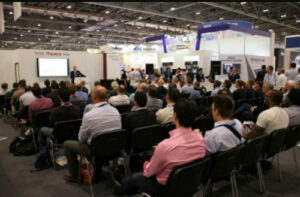 The Tavcom Training Theatre draws hundreds of keen security professionals each year and is an opportunity for end users, installers, integrators and engineers to learn about innovations and trends, whilst discovering security knowledge and tips. 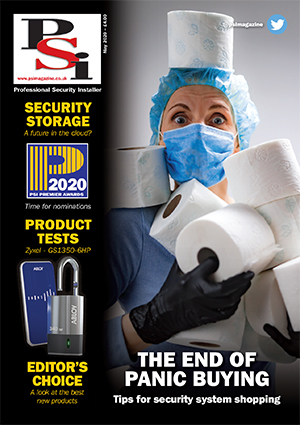 “This is the ninth successive year that the organisers of IFSEC have entrusted Tavcom to host the Training Theatre and needless to say, we are delighted to have the support of TDSi, who share our same values in education, to ensure that visitors gain maximum benefit from attending the exhibition.” said Paul Tennent Sales Director of Tavcom Training. Along with its support of the Tavcom Training Theatre, TDSi will also be running its own Technology Showcase at ExceL London, which will include live demonstrations for the company’s customers and partners.